Ticks are a very common parasite that can infest your home and garden. We can find them anywhere from woods to parks. Every year, thousands of pets become infected with serious diseases that are transmitted by ticks. 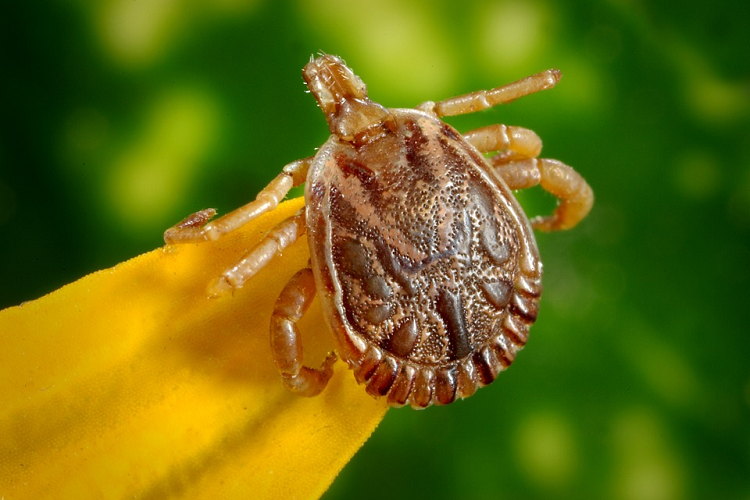 Diseases that are tick borne are ehrlichiosis, Lyme diseases, anaplasmosis and others. Because of these dangers ticks can do to your pets, you need to prevent them as much as possible. Here are some top tips for you and your pet to avoid ticks. Wear suitable clothing that covers your legs and skin. Wearing shorts in a tick nest is an invitation for you to be bitten. Insect repellents can be used on your clothing and skin. Have a tick removal tool with you, and some antiseptic wipes just in case. When walking your dog, stick to the paths and avoid the vegetation where ticks could be hiding. Check your pets frequently to see if they have any ticks. Deter ticks from your garden. Keeping litter and clutter to a minimum, your grass short, foliage cut back and seating and play equipment away from the borders will lessen your chances of a tick problem. Use tick control products on your pets to keep them free from them. Treat your pets collar and other accessories with tick repellents too. Groom your pets thoroughly, checking all through their fur and also in their ears and eyes. You should also check on the chin and around the muzzle, as well as on your pets feet. Don’t let ticks come into your home. Take off any coats before you come indoors. Ticks can survive a cycle in the washing machine and for a short time in the dryer. So watch out! One of the pest ways to treat and prevent ticks is to have a professional pest controller check out your property. Empire Pest Control Ltd offer free site surveys, and can offer pest treatments and advice on pest prevention for the future. I swear by them, and booked in my site survey on their website. It’s better to keep your pets tick free if you want them to remain healthy and happy for many years to come.